In the highest confirmed civilian casualty event of the war against ISIL, at least 105 and as many as 141 non-combatants were later confirmed by the Coalition as having been killed in a US airstrike on a house in West Mosul’s al Jadida area. At least 137 bodies were reportedly recovered from the scene. Locals have claimed that as many as 230 or even 520 civilians were killed in the catastrophic event at al Jadida – though these higher numbers may conflate a series of events over a number of days of violence in the neighbourhood. The Coalition later confirmed it had carried out a strike “in the vicinity of alleged civilian casualties” and launched an investigation. 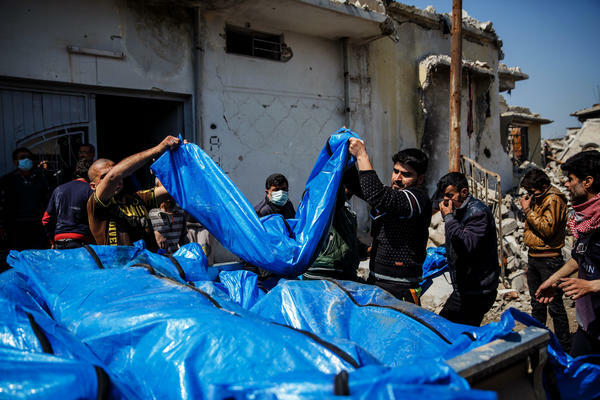 This eventually concluded that a US bomb had killed between 105 and 141 civilians – though the Coalition also claimed that ISIL explosives had contributed to the disaster. The Iraqi military initially placed the death toll at 61 killed – and blamed ISIL. 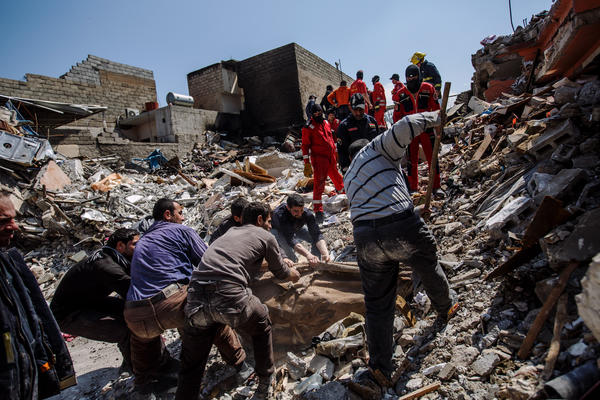 This was at odds with Iraqi civil defence on the scene, who reported at least 137 bodies at first and said the incident was caused by an airstrike. It was reported that a house near Al Rahma Al Ahli Hospital was bombed in which hundreds of displaced people were hosted, providing them food and shelter as well as a cellar to provide protection from airstrikes. However there were also claims that ISIL had deliberately trapped people in the building. There was some initial reporting confusion about the date of the incident, which was placed variously between March 17th-20th. It is possible that a number of additional strikes in the near vicinity over some days may also have caused casualties. 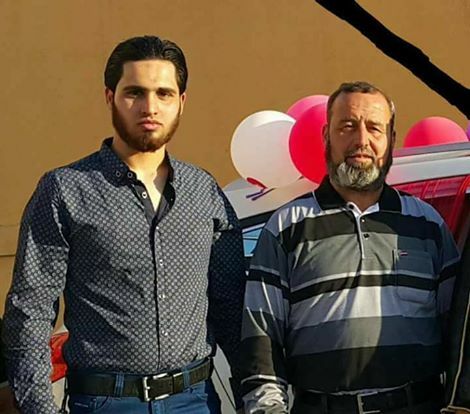 Both the Coalition and Iraq had announced investigations into whether they had conducted an airstrike which may have ‘indvertently’ ignited a fuel truck and perhaps a VBIED at the scene. “More than 250 human beings lost their lives in vain. Children, women, elderly and disabled only in the new Mosul area. The list of victims goes on and on and the war rages and burns everything and I do not see it ending soon. 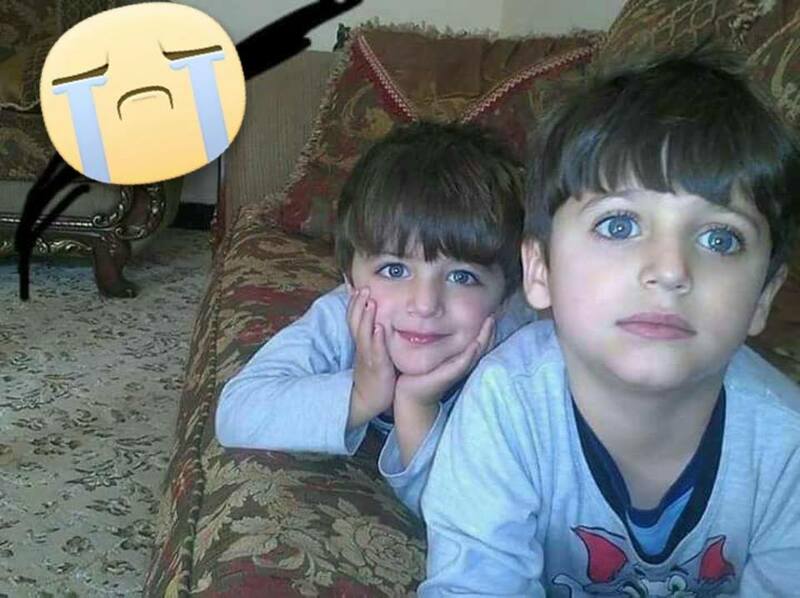 The people of Mosul do not have their parents”. Al Jazeera posted a graphic video reporting the strikes, speaking of 137 bodies, mostly women and children. Iraqi Vice-President Osama al-Nujaifi called for an immediate halt to the bombing of western Mosul neighborhoods. “The intensity of the fighting against the terrorist is not exempting officials and leaders from moral and humanitarian responsibility for the increase in the number of innocent civilian casualties who have been forced to remain in their areas by the terrorist organization,” he said. 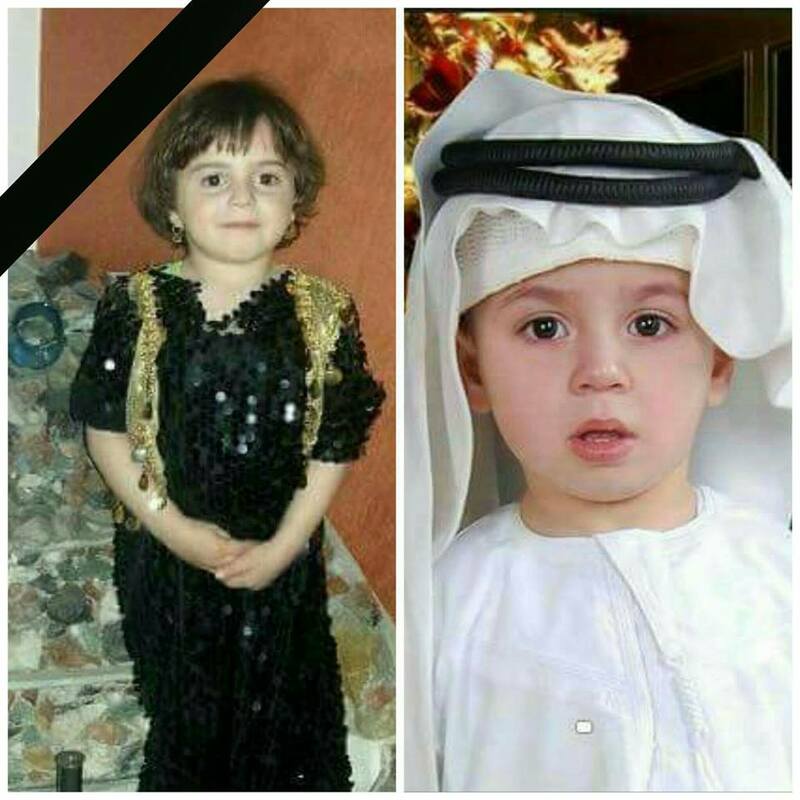 In a filmed visit to the scene on March 24th, the head of the Iraq Provincial Council Basma Basim said that she feared as many as 500 locals had in fact died at al Jadida. The Iraqi Observatory also claimed that 500 bodies had so far been recovered. 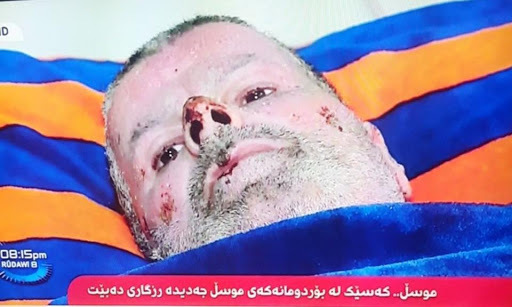 Local MP Ali al-Metwati claimed 600 had died – and that the authorities were covering up the deaths. These high allegations may relate to overall civilian fatalities in the neighbourhood. A day later, on March 27th, Al Araby put the death toll at 520. On March 31st, it raised it to 531. During a strike on ISIS snipers firing on partnered forces, 101 civilians were unintentionally killed when the munition struck the building igniting ISIS- planted explosives that destroyed the structure and killed an additional four civilians in an adjacent structure. 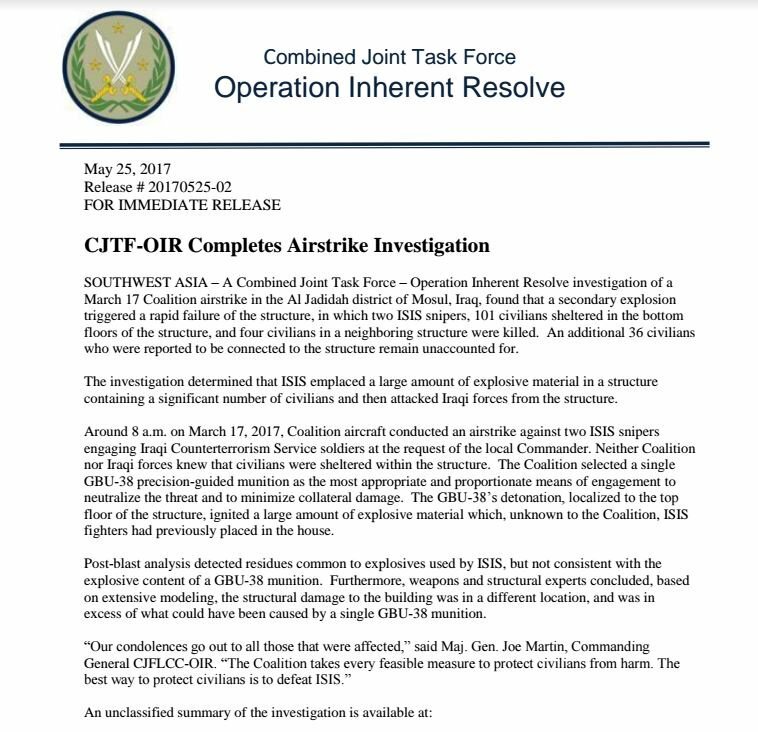 CLASSIFICATION: UNCLASSIFIED May 25, 2017 Release # 20170525-02 FOR IMMEDIATE RELEASE CJTF-OIR Completes Airstrike Investigation SOUTHWEST ASIA - A Combined Joint Task Force - Operation Inherent Resolve investigation of a March 17 Coalition airstrike in the Al Jadidah district of Mosul, Iraq, found that a secondary explosion triggered a rapid failure of the structure, in which two ISIS snipers, 101 civilians sheltered in the bottom floors of the structure, and four civilians in a neighboring structure were killed. An additional 36 civilians who were reported to be connected to the structure remain unaccounted for. The investigation determined that ISIS emplaced a large amount of explosive material in a structure containing a significant number of civilians and then attacked Iraqi forces from the structure. Around 8 a.m. on March 17, 2017, Coalition aircraft conducted an airstrike against two ISIS snipers engaging Iraqi Counterterrorism Service soldiers at the request of the local Commander. Neither Coalition nor Iraqi forces knew that civilians were sheltered within the structure. The Coalition selected a single GBU-38 precision-guided munition as the most appropriate and proportionate means of engagement to neutralize the threat and to minimize collateral damage. The GBU-38's detonation, localized to the top floor of the structure, ignited a large amount of explosive material which, unknown to the Coalition, ISIS fighters had previously placed in the house. Post-blast analysis detected residues common to explosives used by ISIS, but not consistent with the explosive content of a GBU-38 munition. Furthermore, weapons and structural experts concluded, based on extensive modeling, the structural damage to the building was in a different location, and was in excess of what could have been caused by a single GBU-38 munition. "Our condolences go out to all those that were affected," said Maj. Gen. Joe Martin, Commanding General CJFLCC-OIR. "The Coalition takes every feasible measure to protect civilians from harm. 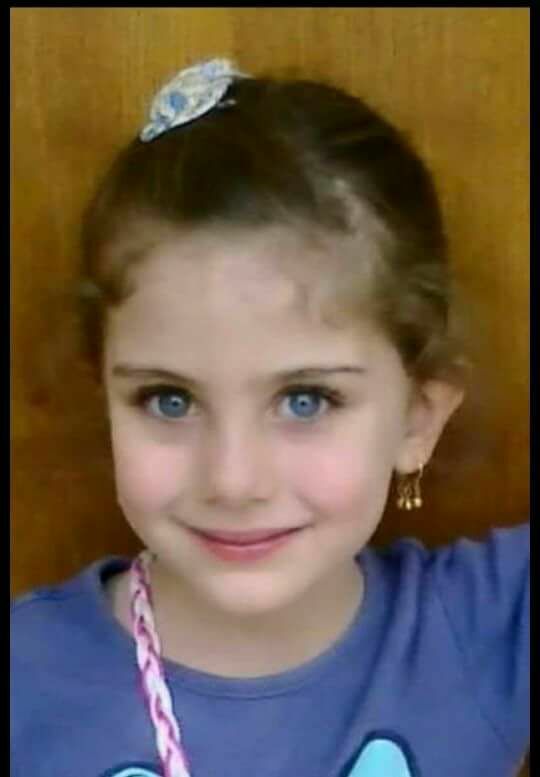 The best way to protect civilians is to defeat ISIS."